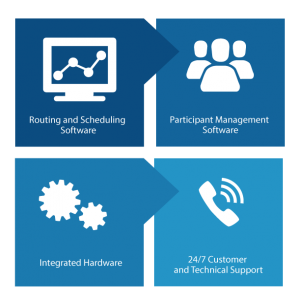 Ensure you’re on the right track every time with the EzTransport optimized routing and scheduling solution. 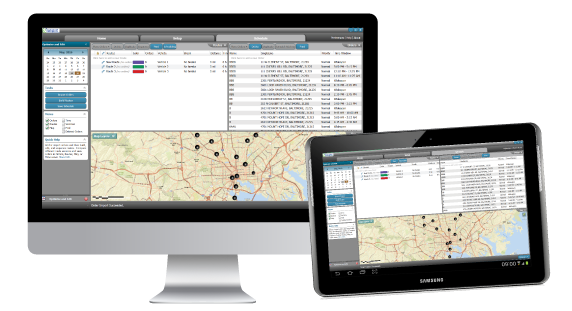 Our complete routing and scheduling solution reduces your cost and provides real-time vehicle tracking, while delivering a superior rider experience. Schedule Your Test Drive of MJM’s EzTransport Transportation Management Software!